Contact us directly if you have any questions about selling or purchasing a Driftwood home. Many of the homes in Driftwood (see Driftwood homes for sale) are custom and estate-sized homes on acreage lots, often offering hill country views and/or creek access. 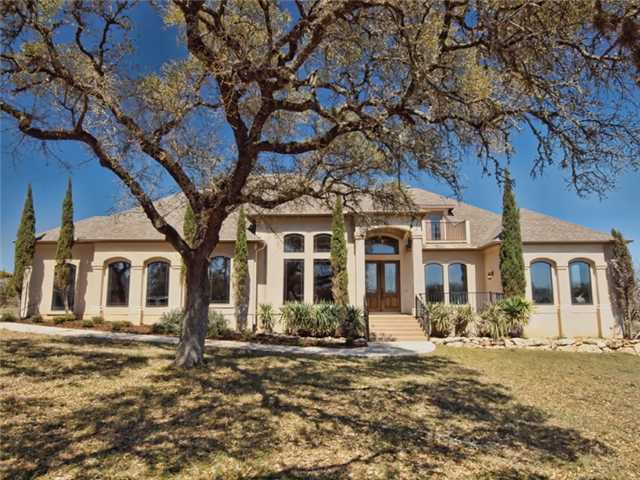 While there are some subdivisions, homes tend to be set on more substantial lots than those in Austin (see Austin homes for sale,) and the area maintains its rural feel. Camp Ben McCullough - On FM 1826 along Onion Creek, Camp Ben McCullough is a picnic, camping, and event site with several large, open-air covered pavilions. Camp Ben McCullough began in 1896 as a reunion camp for Confederate Army veterans. Thousands attended for decades until 1946, when it transitioned to a location for annual meetings of the Sons and Daughters of the Confederacy. The site has beautiful trees and a popular swimming area. The Salt Lick is known as one of the best barbecue restaurants around and has won countless “Best Barbecue” awards and appeared on dozens of national television shows, such as on The Food Network. The Salt Lick also offers live music, plus wedding and event venues. Trattoria Lisina is an Italian bistro on the Mandola Estate designed to provide the feel of a Tuscan get-away, with views of the hill country and a 20-acre vineyard. It offers authentic Italian food and local wines, and it is available for events. The Mandola Winery was sold and became Duchman Family Winery. Driftwood Estate Winery offers wine tastings and tours and a 1,100 square foot deck overhanging a bluff and overlooking the hill country and vineyard. Depending on where a residence is located, students in Driftwood may be in the Dripping Springs Independent School District, the Hays Independent School District, or the Wimberley Independent School District.